Kids | My Journeys Through Life . . . Herding Cats In New Mexico! Our Batman on His Birthday! As you can see, he is still all Batman, all the time! As long as he receives Batman things, he is so happy, as you can see! The Puzzler spent some time with a friend from our church this past weekend, who happens to own some horses. He was SO looking forward to it, too! Of course, he didn’t realize until our friend picked him up, that he was going to get the FULL experience, LOL! First, cleaning up after the horses! And now, the reward, riding Will . . . Thank you to my wonderful husband who helped me to figure out how to get the pictures from a text message into something I could use! 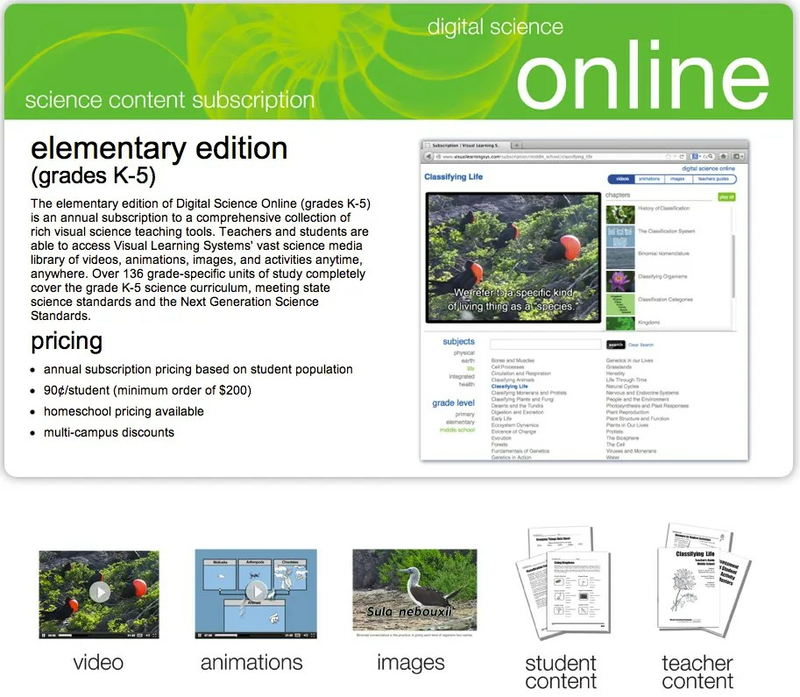 The Digital Science Online: Elementary Edition (Grades K-5), is divided into two sections. One is primary, which would be the grade K through 2 collection. This included well over 50 units of study, contained within the following subjects: physical, earth, life, and health. This is a great section if your children are in that age/grade range, there are tons of beautiful videos, animations, photos, and activity sheets, etc. WE did not use this section, because my kids were beyond it, for the most part, but I really wanted you to know that it is there, and that it’s GOOD. We HAVE been using the elementary a lot, because, frankly, I thought it was the best way for us to work as a group, something which many of my readers know that we enjoy doing. 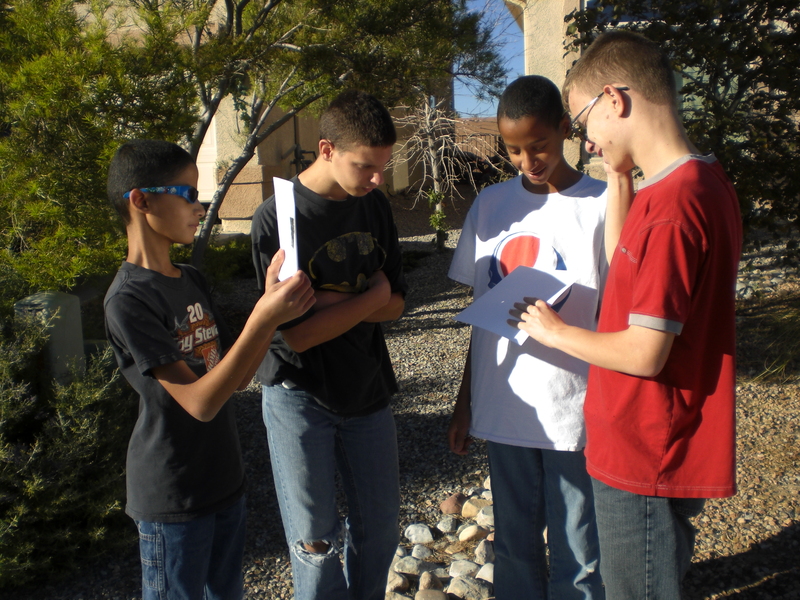 The elementary section of Digital Science Online has subjects like physical, earth, and life, with subtopics or units within them. 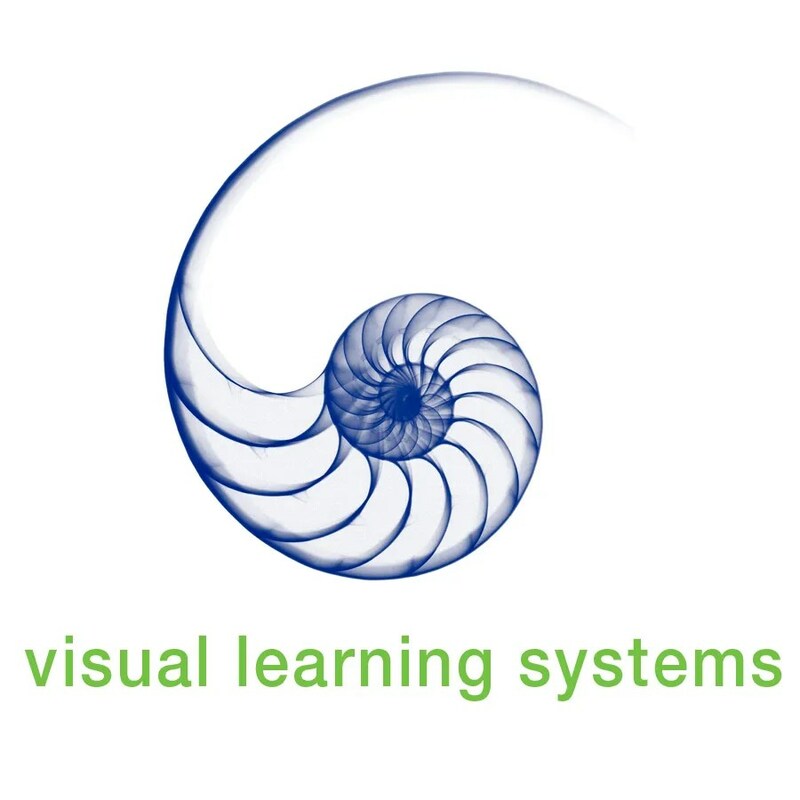 As with the Primary section, there are lovely, well made videos, animations, photos, worksheets, and hands on activities in some areas. 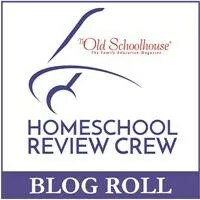 It’s meant for grades 3 through 5. We have, for the most part, enjoyed this, except for having to crowd around one computer (something I will also address a little later). It was very impressive how, when we would choose a subject, there would then be a list of sub-topics within that subject, effectively giving us a unit study, already all organized for us! The reason I like this aspect so much is that all four of my boys really, really enjoy watching science and nature programs on television. The problem with that though, is it’s hard to put together a group of programs at the same time which would work together as a topical unit. Eventually, though, with the exception of “The Puzzler”, the boys really wanted to have a go at the higher level, which I’ll talk about in a bit, because truthfully, I thought only “The Artist” would be able to handle the Digital Science Online: Secondary Edition (Grades 6-12). 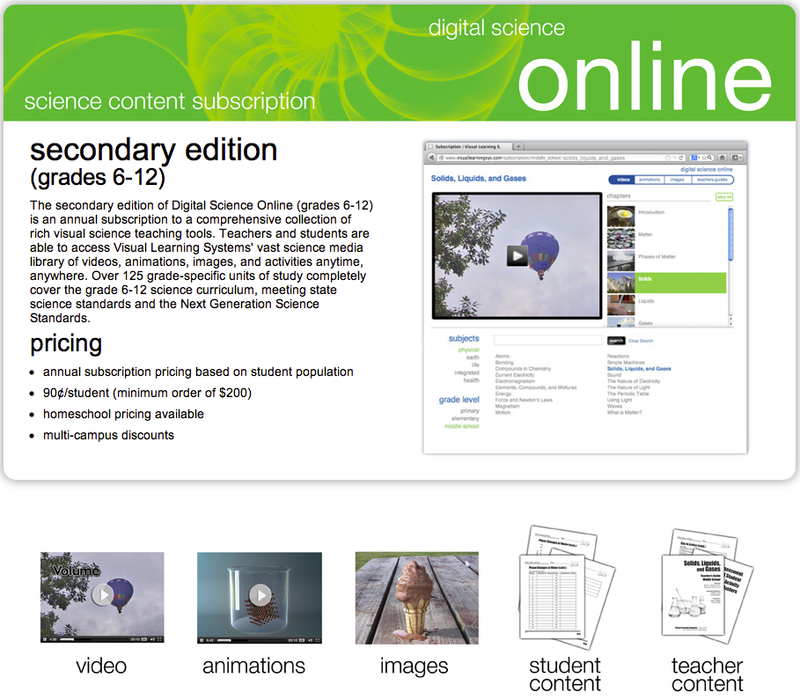 As I mentioned back at the beginning of this review, we were also given access to the Digital Science Online: Secondary Edition (Grades 6-12). The Secondary Edition has considerably more units of study, with a great number of sub-topics. My kids liked the longer videos, which, once again, I must complement. They are quite beautiful. I have asked them to stay away from some sections of the biology units, after they pointed them out and said they didn’t think they should look at them. I was very proud of them for this actually, as it shows they have been listening to us and to their teachers at church when we discuss what is or is not appropriate for them. The Secondary Edition also has worksheets and such, but these are really beyond any of my boys other than “The Artist”. I DO find that “The Batman” and “Mr. Loquacious” can do a lot of them orally, though. Will this work on our tablets? Can we do it separately so we can choose our own topics? Well, guess what, it works on the tablets! I hadn’t even tried, because I’m used to things like this being mostly for iPads, which we do not have. WE have Android Tablets. SO, I told them I would try it on mine first to check, and if so, we’d see if it would work on theirs. It did! 🙂 Since I had never actually set up separate student accounts because *I* wanted this to be a group learning thing I thought my kids would love to do this together, I chose to call customer support, given that I had forgotten how to set up separate log ins. Guess what found out? Well, while yes, I CAN do that, I don’t HAVE to! They can all log in using the information I used for the one log in, and they can all do it at the same time, on their own tablets or a computer. YAY! The customer service is wonderful. The first person I spoke with was named Louise, and the second was Emily, because they handle different aspects within the company. One of the reasons I was so pleased to discover that this could be used on their tablets, all at the same time, and that they could be doing different subjects at the same time, as well, is that now, we don’t have to have a “discussion” about what we will learn about “today”. Being able to use the tablets in this way is a definite plus as well for the family who travels, because their children will be able to take this beautiful program along, and learn science their way. It would be great if you’re staying somewhere with provided wifi, and much better than spending all your in room time just watching television. ALL in all, we really, really like this program. I even had one child come back inside from playing to ask if he could do some more science on his tablet! What better rating is there than that, right? Want to see what my fellow Crew members think of Digital SCience Online? Just click on the banner right below! 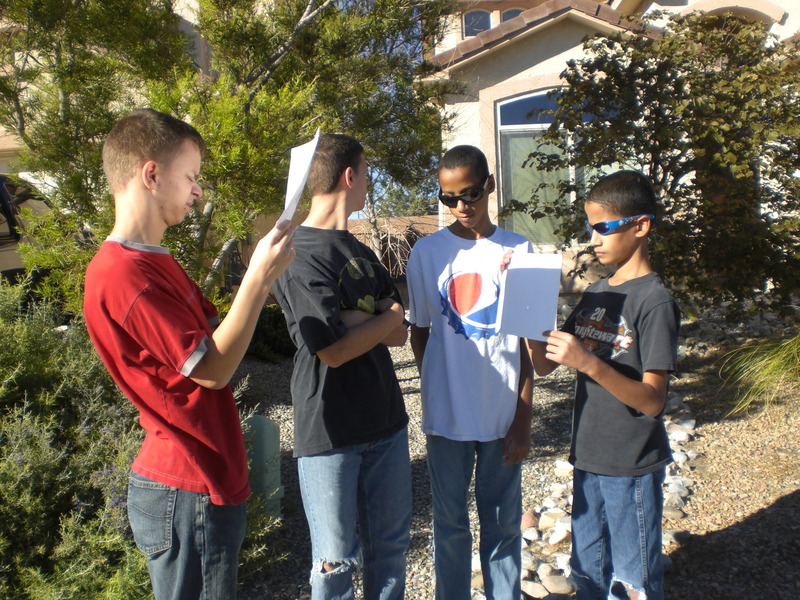 Learning About The Partial Solar Eclipse . . . 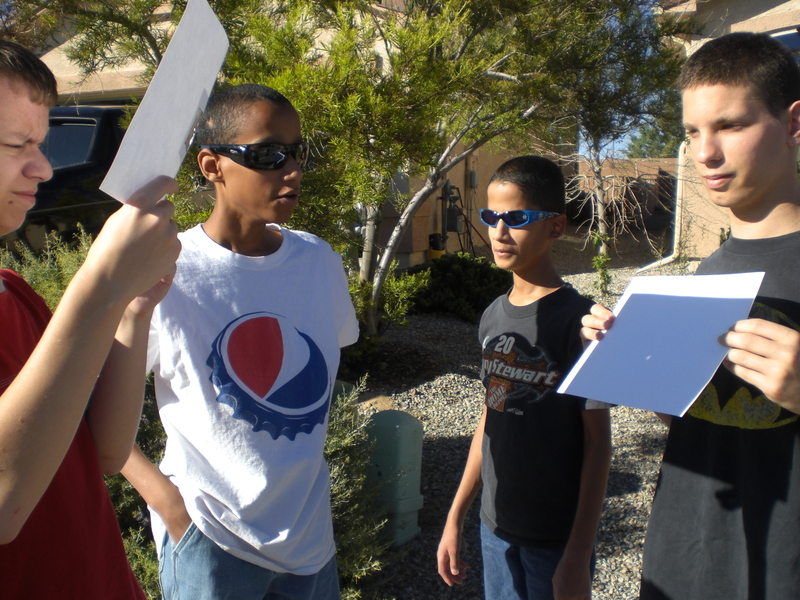 So, last week there was a partial solar eclipse, which was visible here in NM. 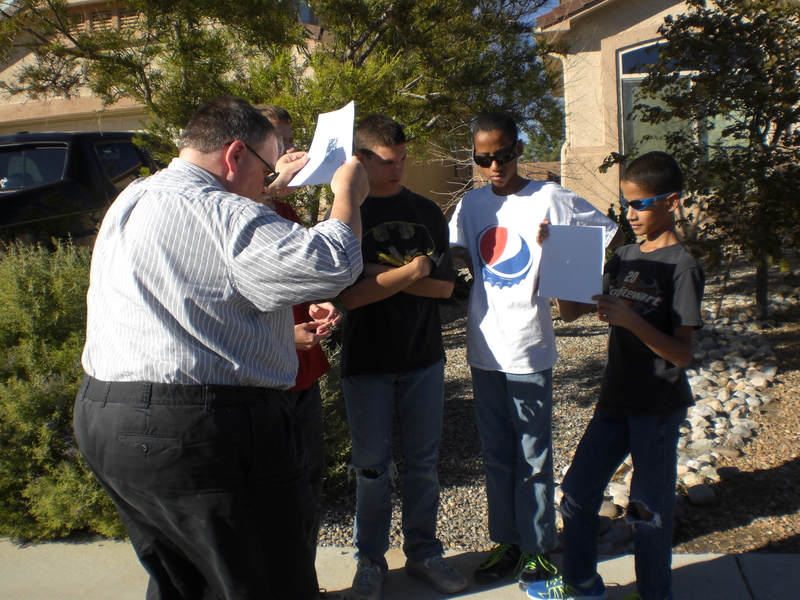 When I showed my kids how easily we could make a pinhole projector, they were totally on board! 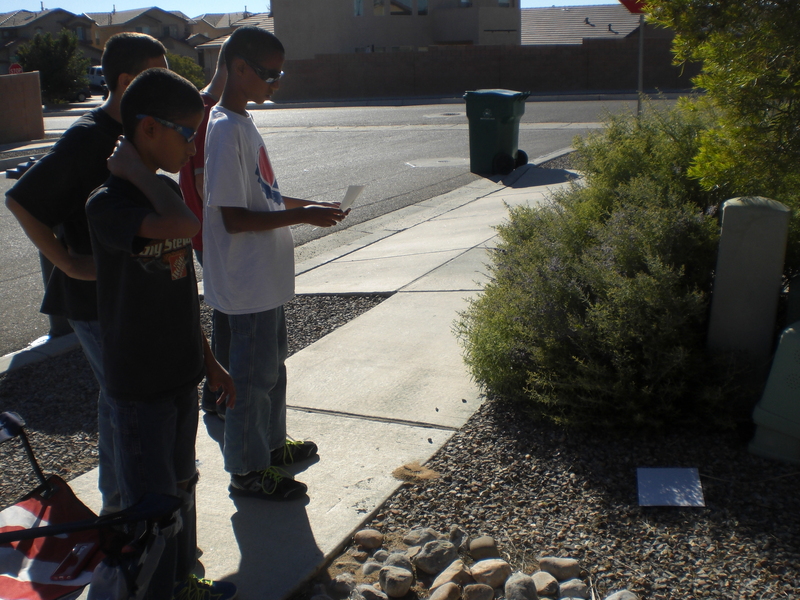 Here is our pinhole projector! We went outside at about 3:40 our time, and watched it for a while, and then went back out close to 4:30, which we’d been told on the news would be peak time. 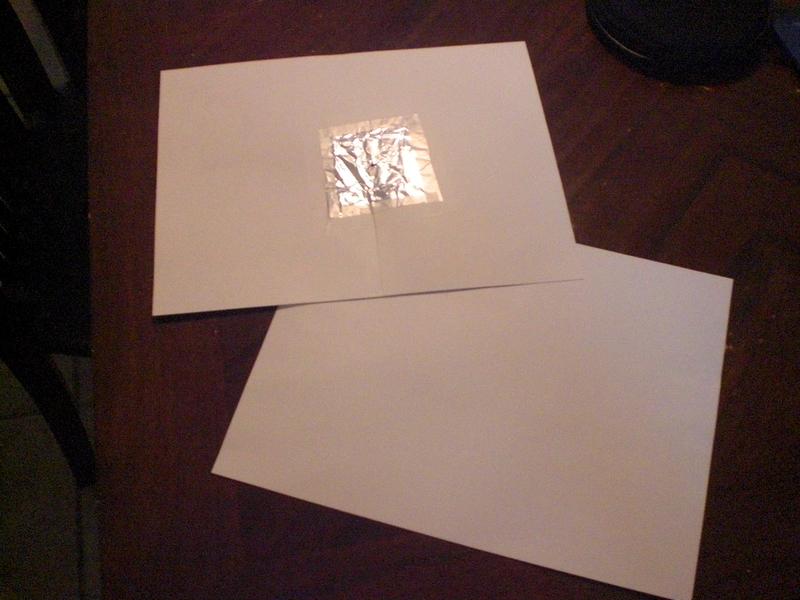 We tried doing it with the blank card stock on the ground, but it wasn’t working very well . . . 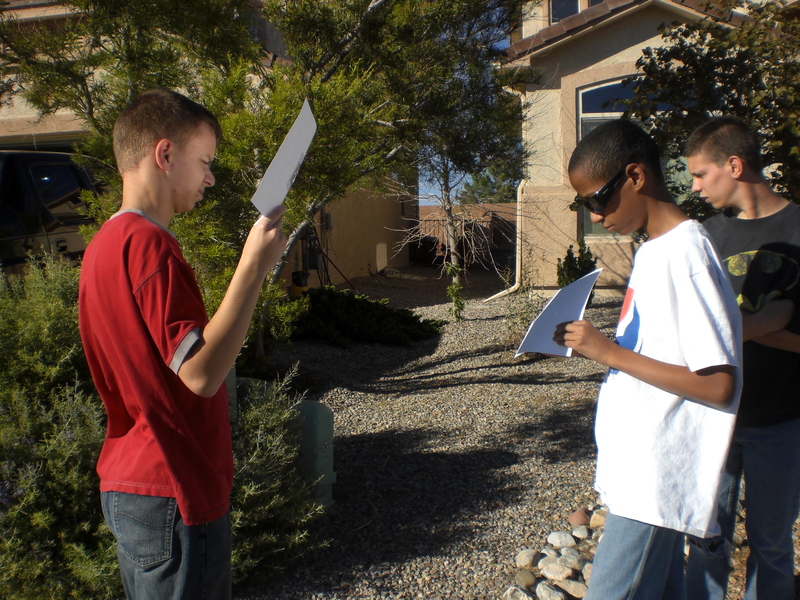 So we ended up having one child hold the pinhole projector, and another hold the blank card stock. They took turns, so that everyone who wanted to, got a chance to do both, and everyone got a chance to just look, as well. Their dad got home from work while we were still outside and decided to get in on the action, too! Here is a short video of the action for your enjoyment!